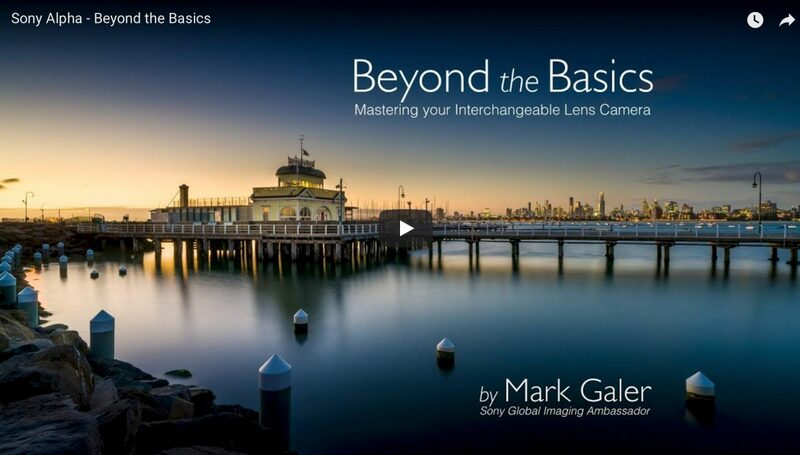 This one-hour seminar-style movie uses the slide deck I used for my talks at Sony Australia’s Camera Clinics in Adelaide, Brisbane, Melbourne and Sydney in May 2018. 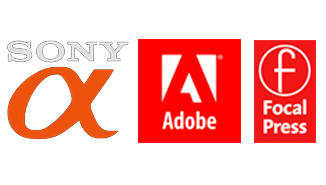 The talk were pitched to new Alpha users who shoot predominantly in Auto mode on the A6K series of cameras (A600, A6300 and A6500). It is designed to give the new user confidence to leave Auto occasionally to use some settings that are off-limits when using Auto Mode. The presentation looks first at the SCN Mode Settings – which settings make perfect sense and which can be modified for a specific reason. The presentation also look at why it is sometimes necessary to leave Auto and SCN for a Semi-Auto shoot mode setting such as ‘Aperture Priority’. Mark aims to keep this simple so he only gives you the fewest number of settings required to achieve truly professional results. Note > This talks is also of value to owners of the full-frame Alpha cameras so long as you take careful note of the settings Mark is NOT changing from the ones used in the Auto and SCN mode settings features on the A6K series of cameras. This entry was posted in Blog, Capture, Learn, Tips and Techniques, Workshops and Seminars and tagged alpha, auto, Basic, camera, how-to, learn, New, Newbie, Scene, SCN.